ARS Towing & Boston Junk Car will inspect the car, see what can be saved from it and then turn the rest of the car into scrap metal. We safely remove hazardous parts and liquids and dispose of these toxic substances, following all the legal guidelines and regulations. The metals are getting recycled, so your scrap car is not harming the environment anymore! If you can sell it then the first thing you should do is look up an estimate online. Get a quote from us, since we can guarantee you the fairest price and most reliable ease of sale. We will tow your broken car off your property for free as soon as the next business day! Call ARS Towing & Boston Junk Car today at 617-719-6436! Clearly, a driveable car is worth more than a completely broken down one. Usually, other scrap car salvage companies will also charge for towing of a non-drivable car, but not us – Boston Junk Car will tow your car in any condition absolutely for free! 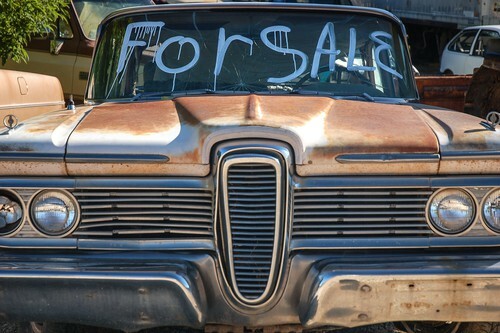 For some junk cars, seasonality can affect the cost. For example, scrap 4X4 and SUV cars rise in price during the colder months or when the weather is bad. There’s another variable for large cars: you can get more money for a junk car when gas prices go down. Evidently, convertibles have higher value during spring and summer months. Keep in mind that no matter how New England weather treats your car, you can always drive up or down the coast where you might get a better deal. At the same time, clearly, time devalues your car every day, especially if it’s not in a driving condition. Different parts of the car are more likely to deteriorate when the junk car isn’t in use. So it is a time-sensitive issue! ARS Car Towing & Boston Junk Car will give you more cash for your junk car than any scrap metal service. In addition, we don’t just tow and compress the scrap metal carcass of your car, we dispose of all the other materials and fluids in an ecologically-friendly way! If you still have parts in your car that are functional, you will receive more cash for them. The alternator, starter motor, new tires, and your onboard GPS system are all worth something. If you no longer need your old vehicle, sell it to Boston Junk Car! We will buy any kind of vehicle from cars and trucks to vans and SUVs, in any condition, year or model. 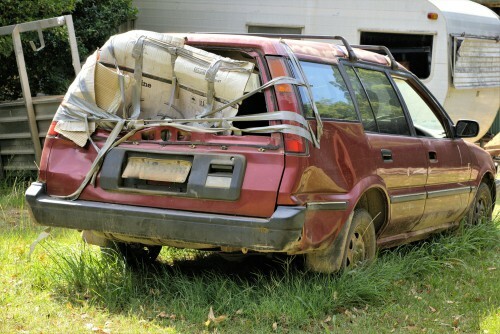 ARS Towing & Boston Junk Car will provide you with a free estimate, free towing and the fairest price for your junk car! Contact us today by filling out our convenient form or call 617-719-6436!